'La pequeña' is how everyone calls her in Argentina, 'The Small One'. Yet behind this nickname, there is an infinite admiration of an entire people for what the woman has achieved both in her sporting career and in her professional life. While she will soon be the athlete role model of the Buenos Aires Youth Olympic Games and will inspire generations of future great champions, we met this great champion of international sport and tried to discover the secret of her successes. It must be said that Paula Pareto is a phenomenon and a whirlwind of energy. If we needed to be convinced of that, as we arrived at her house, when we saw her mastering with authority the joyous passion of her Argentine mastiff, which is taller than her, we then had no more doubt. The multiple-time Pan-American Champion, World Champion (Astana 2015) and Olympic Champion in Rio in 2016, has won everything in the -48kg category in recent years. 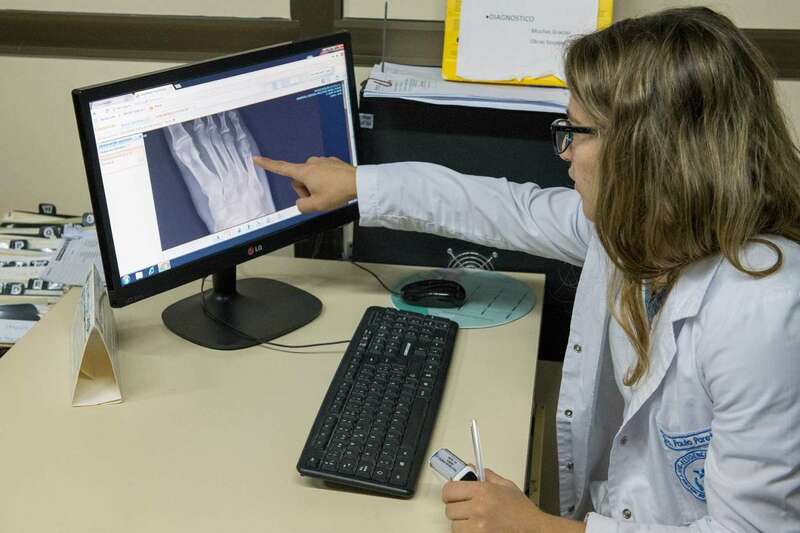 At the same time, she passed her degrees in hospital medicine and, now a doctor, she practices in a hospital in the suburbs of Buenos Aires while continuing to train to prepare for the next Olympic Games in Tokyo in 2020. Yet as the Games in Japan approach, Paula first thinks of Buenos Aires and of the YOG that will take place next October in her city: "The whole world will come to Buenos Aires and have their eyes focused on Argentina, for the Youth Olympic Games. I am very proud of this and even more proud to have been named Athlete Role Model. I have already seen the sports facilities and it will be great. These Games are excellent for the younger generation. I would have liked to be able to participate when I was that age (cadets) but the event did not exist yet. I'm going to do everything to give them something positive. I will be at their disposal and I will encourage them with all my heart. It is a great honour and a great chance for us all. It's great for judo!" 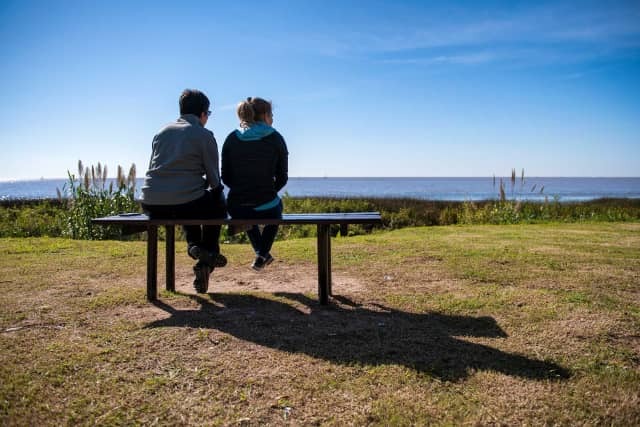 Paula, who won her Olympic title on the South American continent in 2016, thinks what the Youth Olympic Games will bring a lot to her country: "This is truly a major event, of global significance for Latin America and even more for Argentina. After the Games in Brazil, once again, we will be able to show that we are an integral part of the global sports movement. We will be able to expose our culture to the world." Born January 16, 1986 in San Fernando, she today lives with her parents, and her brothers and sisters in Tigre, city of Greater Buenos Aires. For the woman, the competition is like a second nature: "I always liked the competition, the challenges. I feel like I have done this all my life, both on the tatami and to become a doctor. Now my life is mainly organized around my job, but I continue to train in my spare time." Her spare time? Where does she find some? This is perhaps the most incredible thing, considering her days that start at 6 am and often end after 10 pm. How does she find free time in a totally saturated schedule? 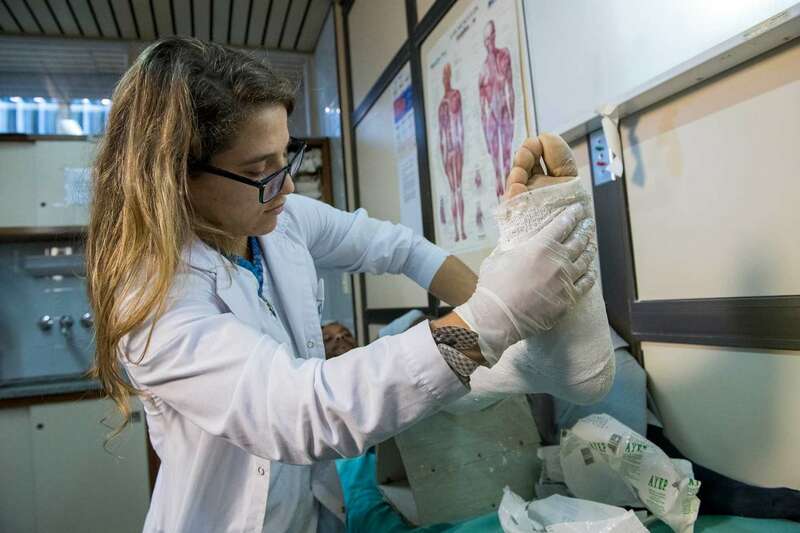 "My days are punctuated by my presence in the hospital, I work twelve hours and sometimes have 24-hour shift in the trauma department, and once I'm done here, I go to train. If I go to international competitions, I take this time on my vacation, sometimes when I explain it, people do not believe me and are very surprised, but that's the reality. If I'm present at a Grand Prix or a Grand Slam on the world circuit it means that I'm on holidays." To deal with this incredible rhythm, Paula can rely on a whole team that surrounds and supervises her activities and on the support of the Argentinian Judo Federation, so that she can focus on the essentials, her job and her judo preparation. In this whole organisation, one person counts a lot: "Family is very important to me. It is my base and my mother is more than a mother, she is also my secretary and she takes care of all my paperwork and my food. She has always been and is still a model for me. Some people think I had to make a lot of sacrifices to get there, but no, they are not sacrifices. I like what I do and I do it with passion." If she claims not to be an alien, Paula is still a champion apart: "I'm no smarter than anyone, I just made choices and from there, I have organised my life around these." 'La pequeña' started judo at the age of 9 with her brother. 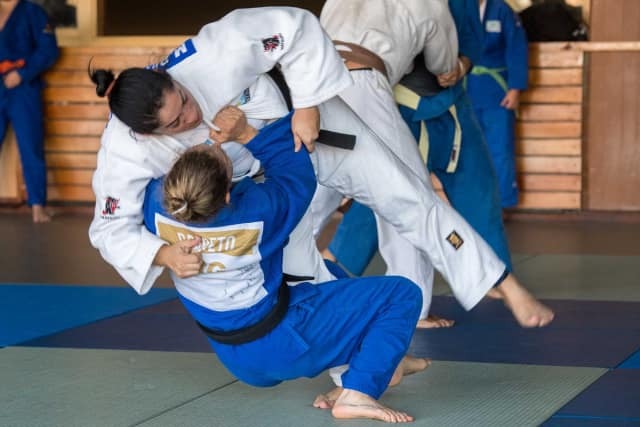 She remembers a rather odd feeling during the first sessions with a judogi on her shoulders, but soon, she began to love this sport and like medicine later, it became a passion. The choices mentioned by the champion were therefore all natural ; it would be judo, at the highest level, and medicine, with the same level of requirement. Such a concentration of will could only be crowned with success: "To become Olympic champion was magic. It was nothing personal. It was a real team work. The joy was immense and difficult to describe. It was a historic moment because it was the first gold medal for my country and for a woman. It was a true revolution. My childhood dream of representing my country at this level was way below what I felt in Rio." When she started studying medicine in 2005, she had to wait nine years to graduate. In the same period she won her first Olympic medal in Beijing in 2008 during her first participation in the Games: "Judo is a magnificent sport. This is the gentle way. It is the reed that bends under the snow while the branch of the tree breaks. That's what I learned from my first years of practice. I use this philosophy every day in my life." 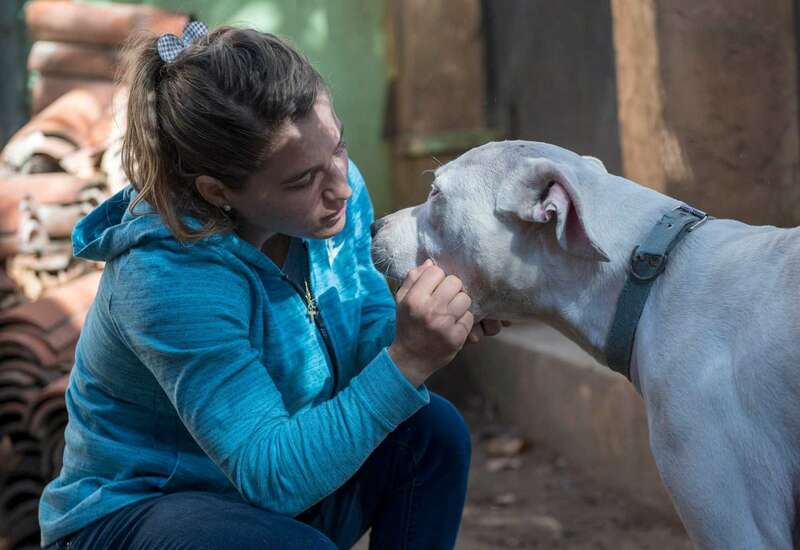 As if that was not enough, the champion also has a big heart and she devotes part of her time to helping others: "I am involved in social actions with other Argentinian athletes. We give our time and make our image of champion available for good causes. At the moment, for example, I work for a program that helps people who need food. I sincerely believe that sport can change society. It offers a framework of evolution, a mental structure. If I can do anything to allow children to realize their dreams then I invest myself and if it is done through sport and judo in particular, I am simply happy." Before Paula was again caught up in her crazy time schedule, she explained what it meant to be an icon of women's sports: "When I started judo, there were far fewer girls practicing judo in Argentina. My career helped to change that. I am very proud of it. My coach (Laura) is a woman too. We are a good team. If we can motivate more women to play sports and succeed, then we will have truly fulfilled our mission. I really like the idea that in Tokyo in 2020 there will be perfect equality between men and women and the mixed team concept is absolutely great. The 'struggles' we've been going through during all these years are paying off and I'm really proud that my sport is at the cutting edge." With these words, Paula went back to training, not without having told us once more that she was still as motivated as the first day. For her, to be present in Tokyo in two years, would be really beautiful: "The dream of any judoka! I hope to be still competitive, I take event after event and we'll see if I get there." With such a desire to go ahead and overthrow the mountains, 'the little one' probably still has beautiful pages to write.